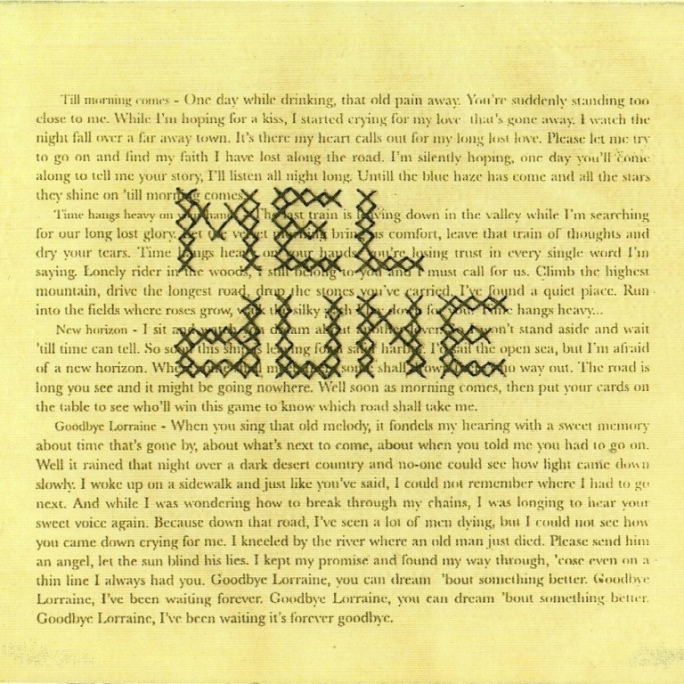 Mel Dune has been described as the perfect antidote for a world going faster everyday. Intimate poetry and honest music, while you’re wandering around, searching for your lost soul. A fragile voice compared to a young Marianne Faithfull and a surprising soundcanvas where echoes of David Lynch meet Tom Waits at closing time. Mel Dune is also known by their contribution to the soundtrack of ‘Ex Drummer’. A movie based on a novel by one of Belgium’s most famous writers, Herman Brusselmans.